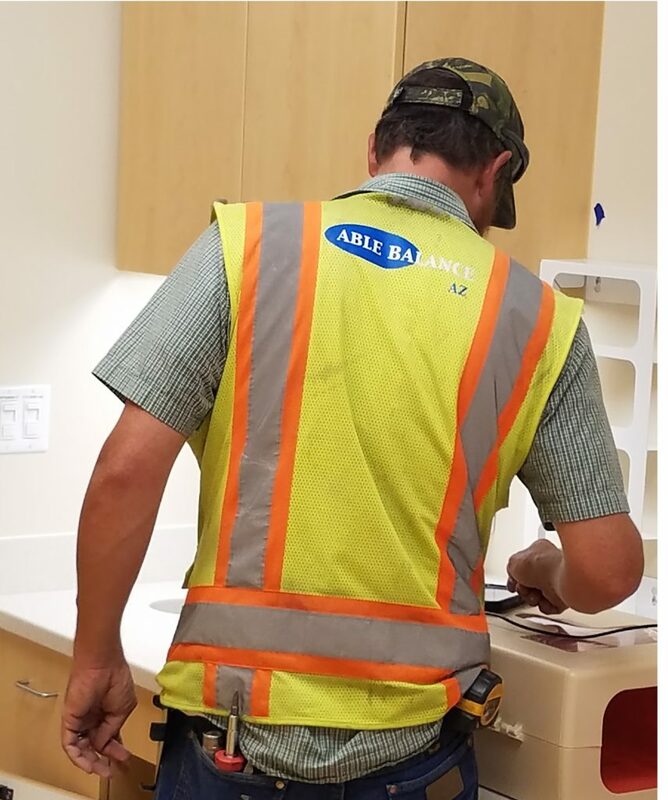 Instrumental in the recent expansion of the Phoenix Children’s Hospital, Able Balance worked to ensure that the Hospital’s air flow worked properly for all patients and staff. The project began in the fall of last year, and Able Balance completed their portion of the project throughout the summer. 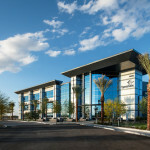 This 3-story building is an expansion of the Phoenix Children’s Hospital’s emergency department and is attached to the current facility. The emergency department expansion includes administrative offices, lab and pharmacy spaces, as well as a brand new pediatric cancer treatment area for chemotherapy and infusion. Able Balance’s team made sure that these vital new spaces in the Hospital were comfortable and safe for the Hospital’s young patients and staff. The testing and balancing of the expansion with the expertise of Able Balance meant the systems were operating as efficiently as possible while meeting the engineer’s original design. 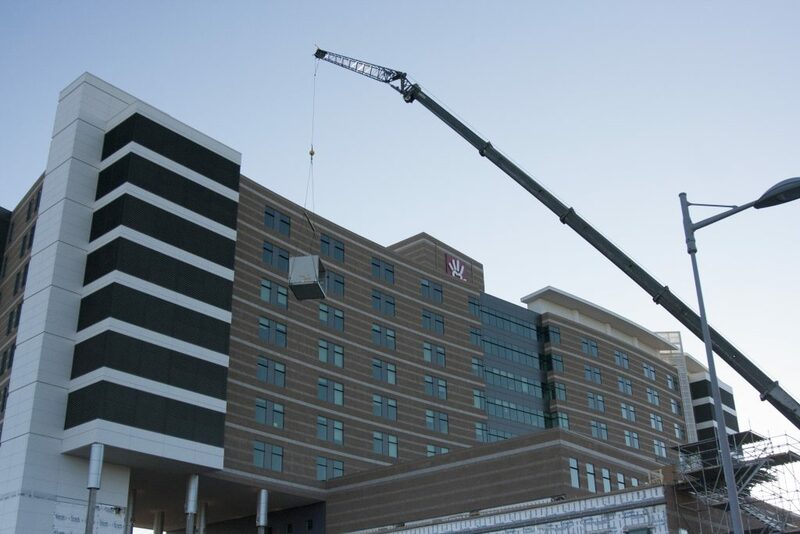 Their team tested all aspects of the air flow throughout the expansion to ensure that the systems met engineering design flow parameters, and met health care guidelines. 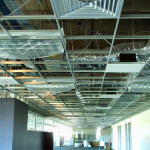 The expansion included the creation of new airborne infection isolation rooms. Able Balance certified these rooms had negative air pressure and the correct amount of air changes per hour, preventing airborne diseases and infections from spreading to the rest of the facility. Able Balance also took the lead on setting up the Hospital’s new laboratory spaces to ensure that exhaust and fume hoods worked properly. 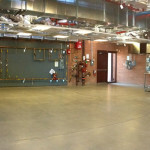 In addition the team ensured that rooms met air and room pressurization requirements of various codes. A system of this size had to be integrated with the existing Chilled and Heating water systems. 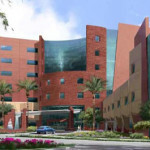 The Phoenix Children’s Hospital project highlights the unique and successful partnership that Able Balance and Bel-Aire Mechanical have built over the years. 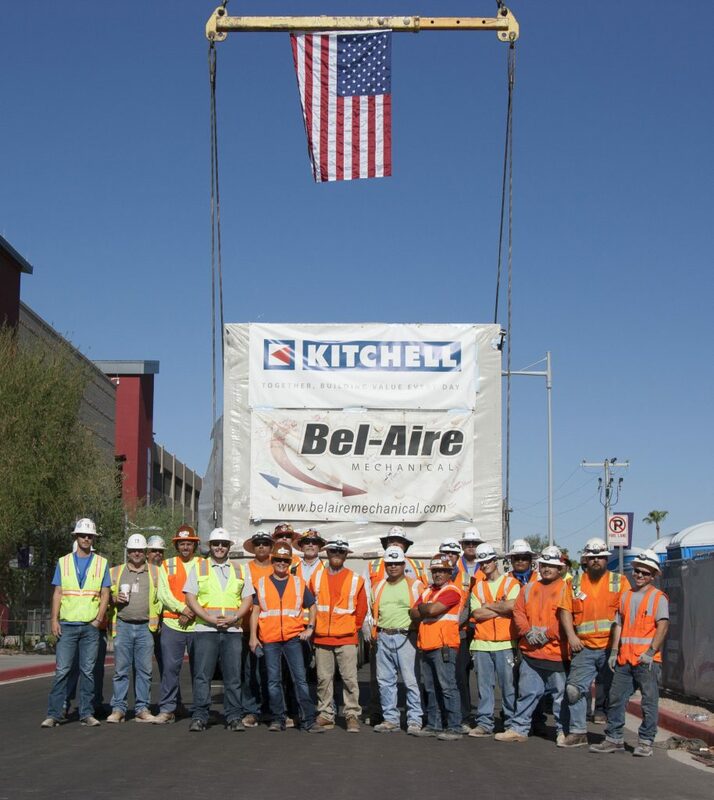 While Bel-Aire Mechanical’s team worked to ensure that all parts were installed correctly and efficiently, Able Balance tested for high quality performance once installations were completed. This expansion project was a major success, due in large part to the synergy between Able Balance and Bel-Aire Mechanical.